From one family to another, we understand how important the role of our loved ones is. 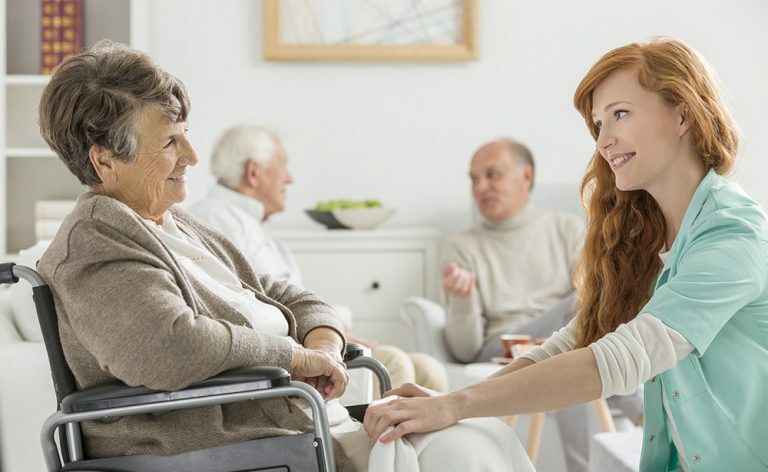 Family members are one of the most trusted people of our lives, and we want to be a part of your family, by providing family oriented home care services. We understand it can be difficult to juggle several things at once, including caring for someone, and that is exactly what we are here for. Our specialized caregivers strive for normality in ones’ life and to ensure the client is comfortable at all times in their own home. We make sure that our caregivers have the knowledge of all aspects one may need. (Physical, biological, psychological, emotional, ethical, and aesthetic). This eventually helps them meet the clients’ needs more appropriately. Our caregivers treat our clients as a whole, and consider them as unique individuals with specific needs. Our home care providers understand the importance of authentic presence, and the appropriate provider is always selected. We want both you and your loved ones to feel at peace. As a family member, you need a break from time to time. We can help you by providing relief caregiving while you’re away.